Download vector file here. 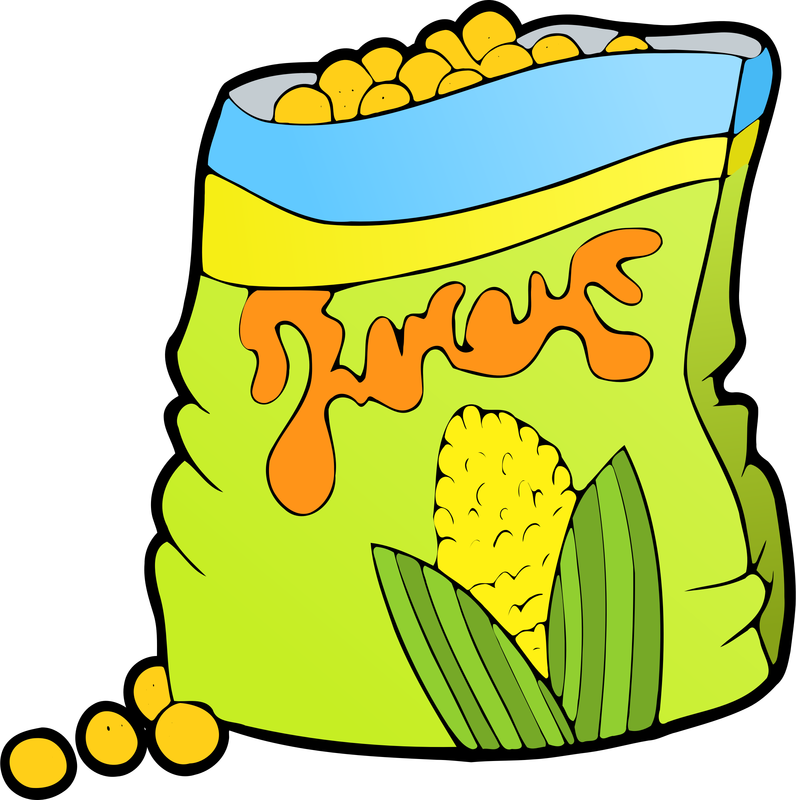 Corn snack vector clipart. Graphic by j4p4n.